In a desperate plea to save the airline, the pilots had earlier appealed to the government to save 20,000 jobs. According to the reports today, the lenders rejected Jet's request for Rs. 400 crore while trying to identify an investor willing to acquire a majority stake in the airline and attempt to turn it around. 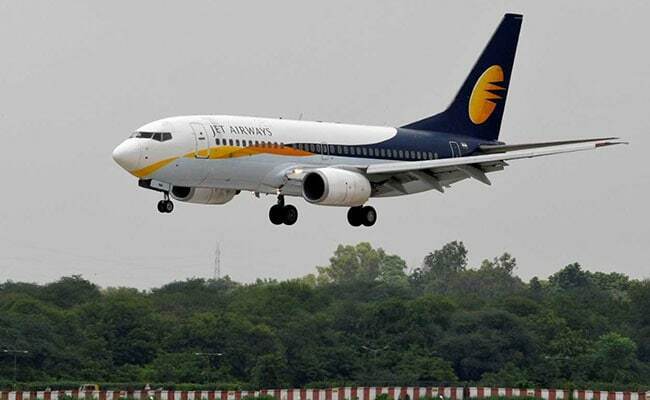 "Bankers did not want to go for a piecemeal approach which would keep the carrier flying for a few days and then again risk having Jet come back for more interim funding," one of the bank sources directly involved in Jet's debt resolution process tells news agency Reuters.